I have not made updates lately, but it does not been that I have not done anything. 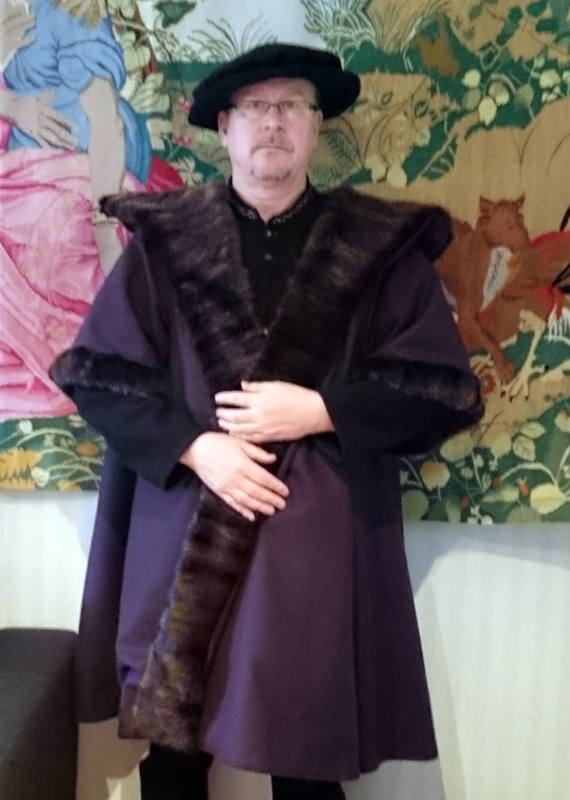 First part of the Christmas holiday went sewing a Tudor Gown. Materials are wool, linen and real fur. After that I continue weaving a tapestry.